The Saudi critic has not been seen since he walked into the kingdom's consulate in Istanbul on October 2, with Turkish officials accusing Riyadh of murdering him inside the diplomatic mission. 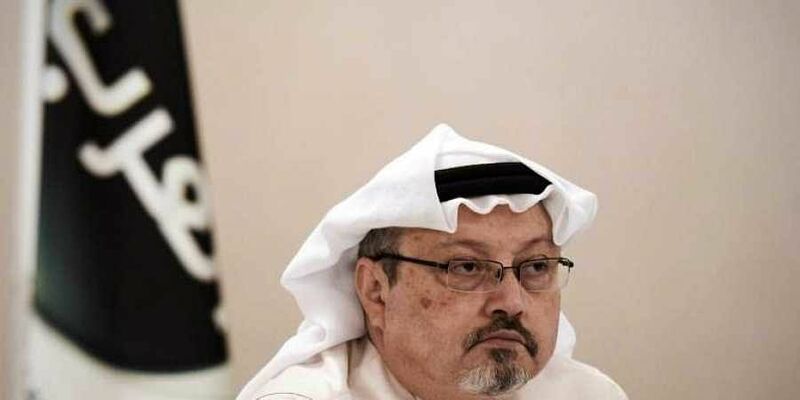 WASHINGTON: US President Donald Trump has said Saudi Arabia could be behind the disappearance of missing journalist Jamal Khashoggi and warned Washington would inflict "severe punishment" if he was murdered. "As of this moment, they deny it and they deny it vehemently. Could it be them? Yes," Trump said in the interview, which was conducted on Thursday, when asked if Khashoggi was murdered by Saudi Arabia. Trump added the matter was especially important "because this man was a reporter." But when asked what options Trump would consider, the president said he was not keen to limit arms sales to the kingdom -- a position he has previously voiced. "Well, it depends on what the sanction is," he said. "I'll give you an example -- they are ordering military equipment. Everybody in the world wanted that order. Russia wanted it, China wanted it, we wanted it. We got it, and we got all of it, every bit of it." He added: "I'll tell you what I don't want to do. Boeing, Lockheed, Raytheon, I don't want to hurt jobs. I don't want to lose an order like that. And you know what, there are other ways of punishing, to use a word that's a pretty harsh word, but it's true."